3 level, 3 full bathroom, 2200 Sq. ft home under 600K in Glenbrooke North. 5 bedrooms, 9' ceilings, updated oak kitchen with tile & laminate flooring, crown molding and baseboards. Mechanically updated with new 100amp Electrical service and a 6 year old roof. Upper Level has a master bedroom, large sitting area and a 3 piece bathroom. Basement has 2 bedrooms, storage, full bathroom & unfinished areas awaiting your ideas and a separate entrance. 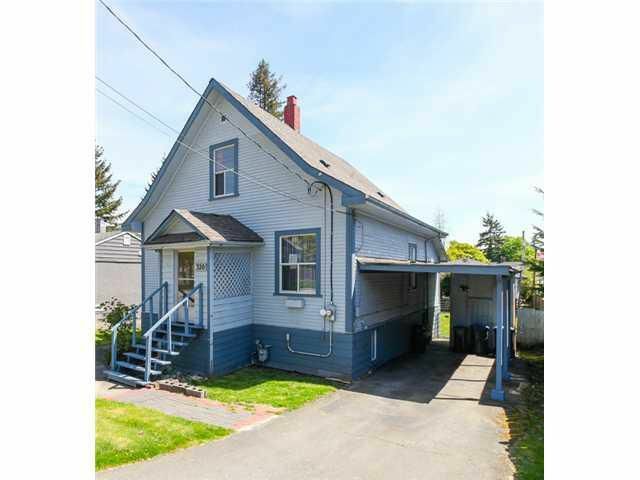 Large back deck & huge south facing fully fenced backyard. Close to schools, shops, parks, transit & just a short drive to freeway access. Don't miss this great affordable home in a very sought after Glenbrooke North neighborhood.